The US has had an unusual run of luck over the last nine years, with no major hurricanes making landfall here since 2005, the awful year of Katrina, Rita and Wilma. (Sandy, which did so much damage to New Jersey and New York City in 2012 was no longer a hurricane when she hit.) From the Boston area we focus primarily on the Atlantic and Caribbean which has remained relatively quiet with only Erika and Fred forming recently. Pacific storm watchers are currently wiping sweaty palms over the likes of Ignacio, Jimena and Kilo. We cannot assume that there will no longer be storms. Statistics and storm patterns in major oceans are all just interesting reading until a major storm threatens to undo the plans you have made! Perhaps it is time, once again, to go over the resources at your disposal if that should happen to you. Flights are usually the first place we see disruptions. If you have booked your air tickets with a travel agent (that would be me) you can look to the agent for re-booking to avoid the days most likely to be affected. 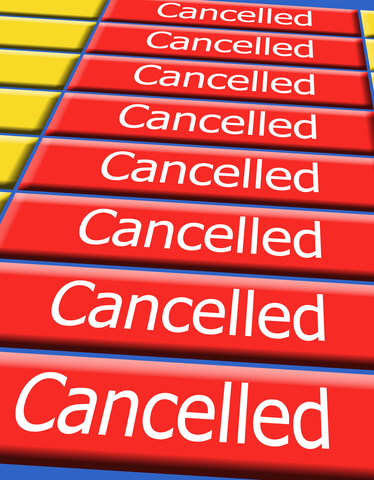 When iron-clad predictions are saying that there will be major weather disruptions in certain areas, most airlines send agencies advance permission to rebook clients without penalty to flights earlier or later than their current travel date. (Reading the waiver notices is how I find out about thunderstorms in Dallas or blizzards in Denver.) We can make pre-emptive changes to your flight plans. You do not need to wait at the airport or at home to learn that your flight has been cancelled – and then get in line with everyone else who has received the same upsetting news. If flight changes mean that you miss your first night’s hotel in Venice, we can notify your hotel of the change, and perhaps preserve the reservation if you were planning to stay multiple nights so you will still have a place to stay when you do arrive. If a weather delay means that you miss the beginning of a cruise or tour, we can work with your insurance company and the operators to arrange a suitable Plan B which will salvage most of your plans. You have invested time, energy and money in your travel plans. You can protect the money! I did say you should buy travel insurance, didn’t I? This is my constant refrain, so I thought I must have included it here. 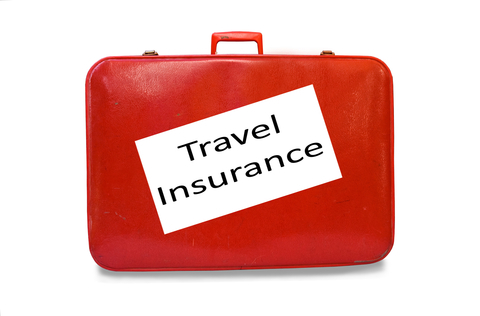 Especially if you have prepaid your vacation (cruise, tour, lift tickets, planned touring) you really should purchase travel insurance to protect your investment. As with any insurance policy, there will be rules which govern what is or is not a covered loss. But I have seen insurance save the day (and the money spent) so many times that I always strongly recommend it. But back to the weather. If weather might threaten your trip, call me as soon as you see the problem, so we can go over options. Perhaps nothing will be required as the weather develops, but it is better for us both if I have your concerns ‘on my radar’ as soon as possible. This entry was posted in Travel, Uncategorized and tagged AAA, Eyewitness, Fodor's, Frommer's, guidebook, Insight Guides, maps, Rick Steves, travel. Bookmark the permalink.